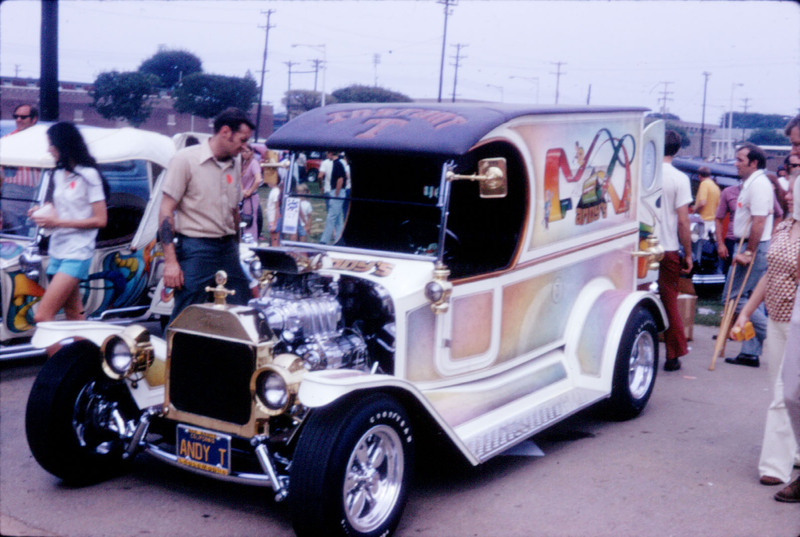 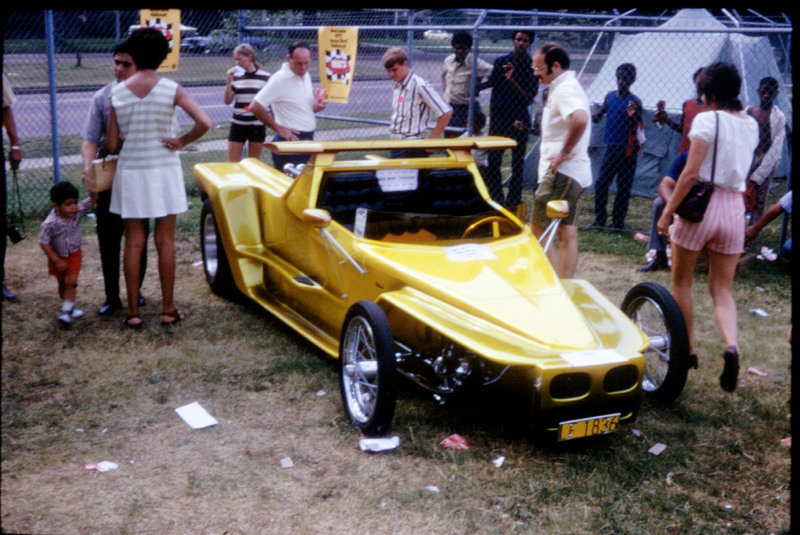 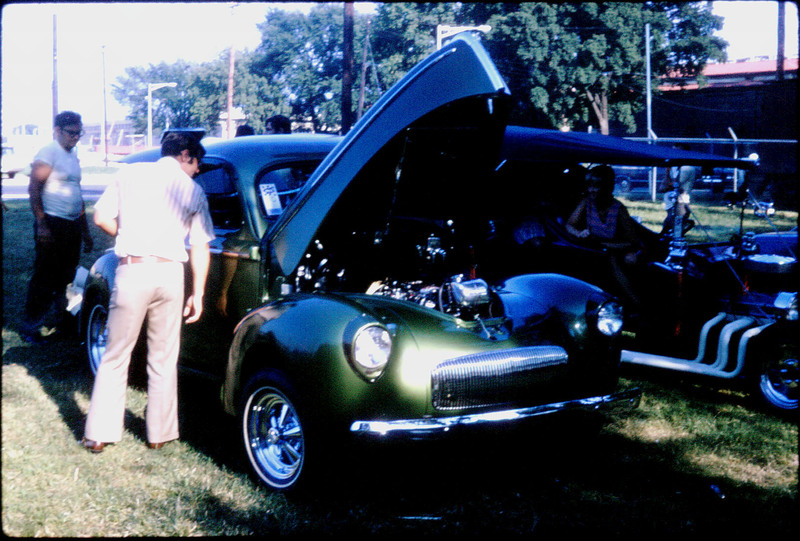 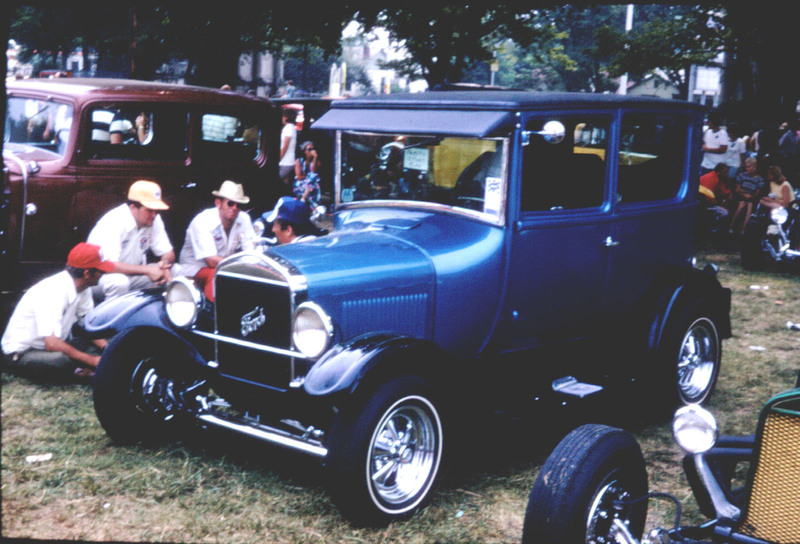 The other day, I posted Dad’s photos from the first Street Rod Nationals, in Peoria. 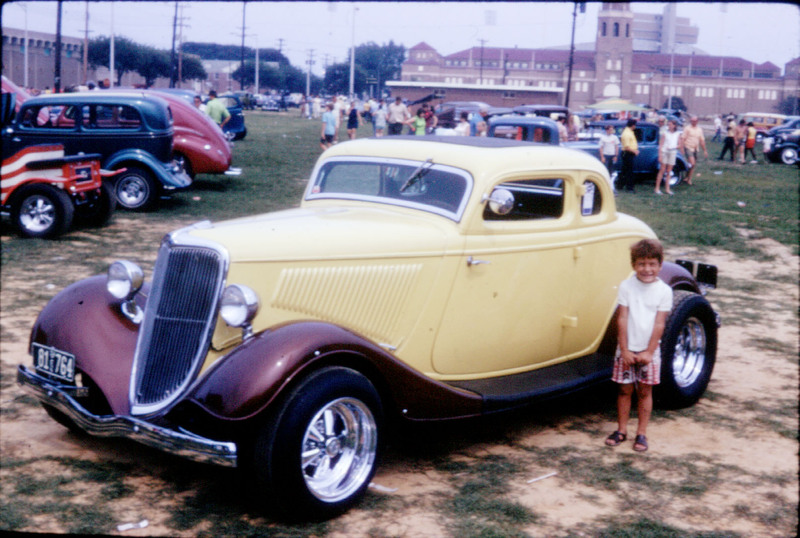 Since I was just a little squirt, at that stage of life, and it was just Dad and my Uncle Bob that went, I didn’t get to go. 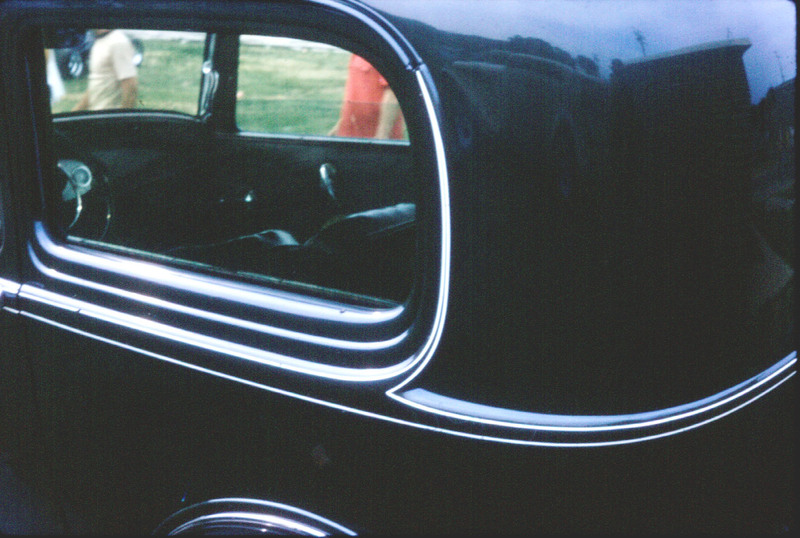 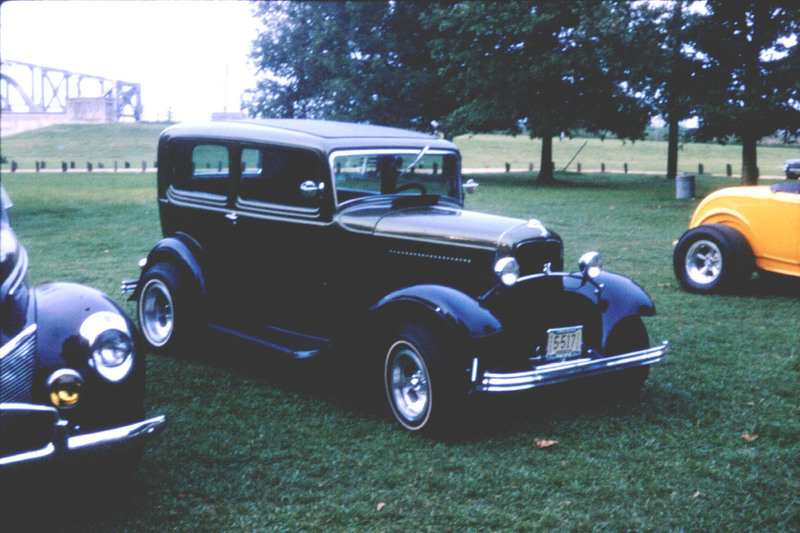 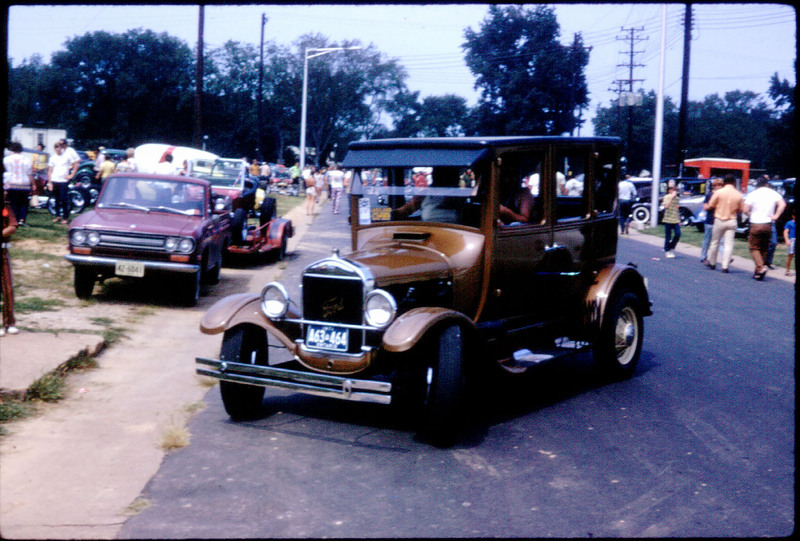 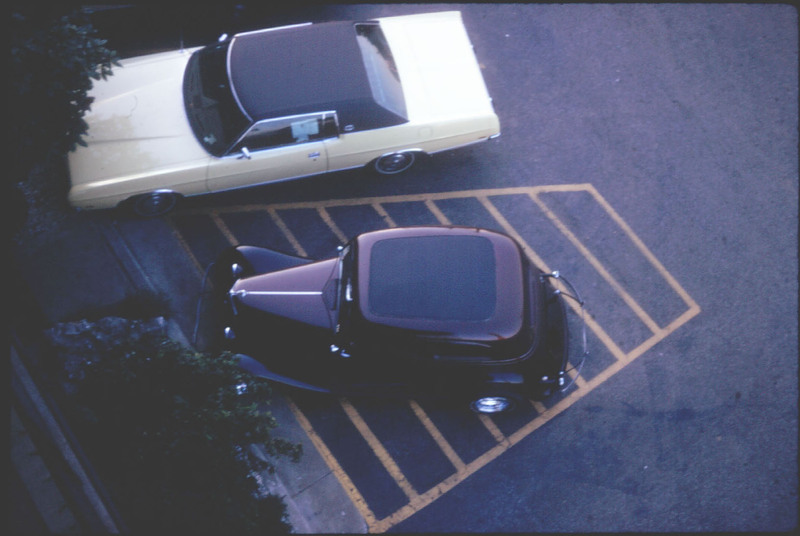 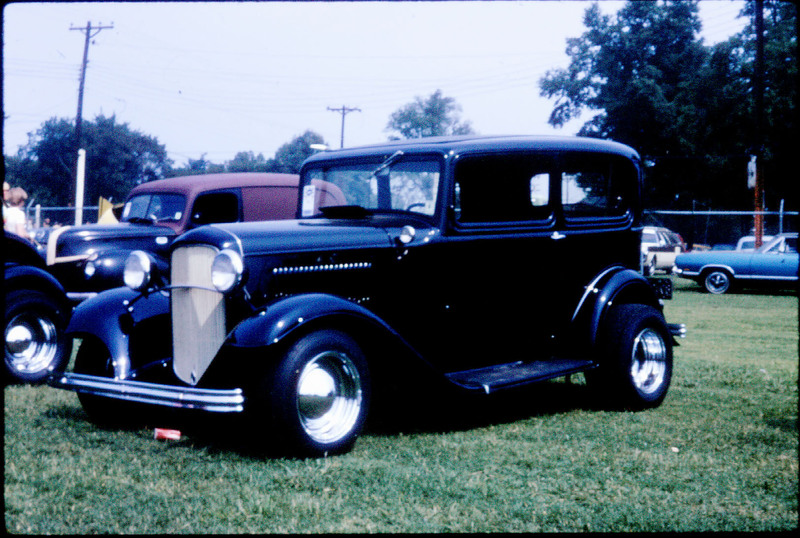 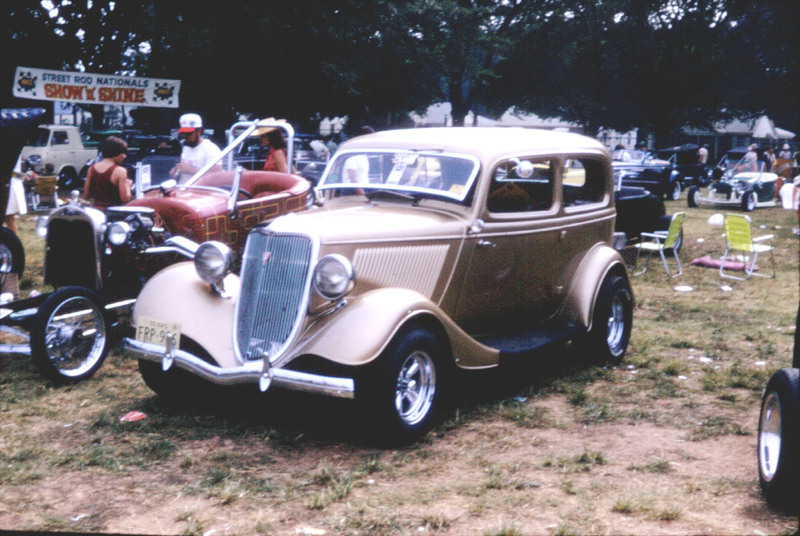 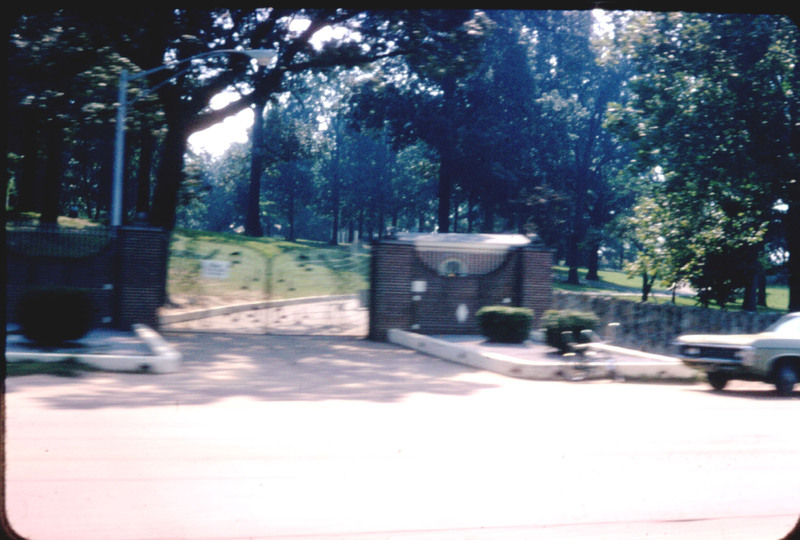 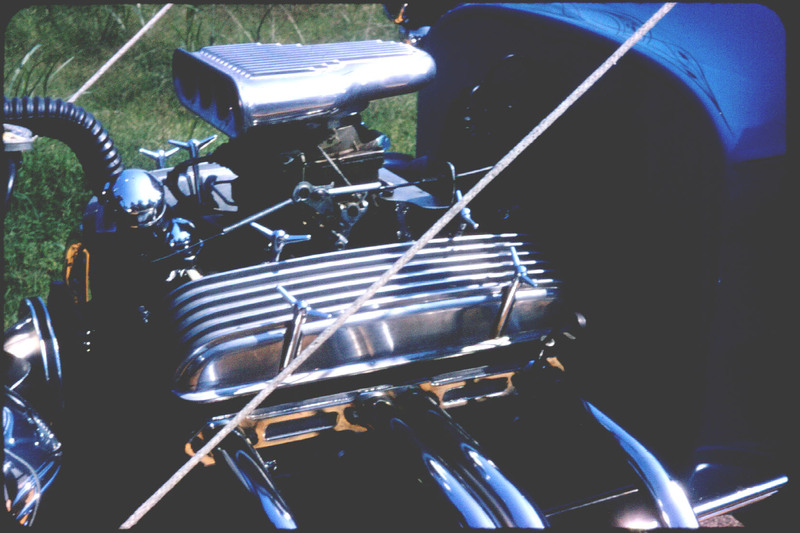 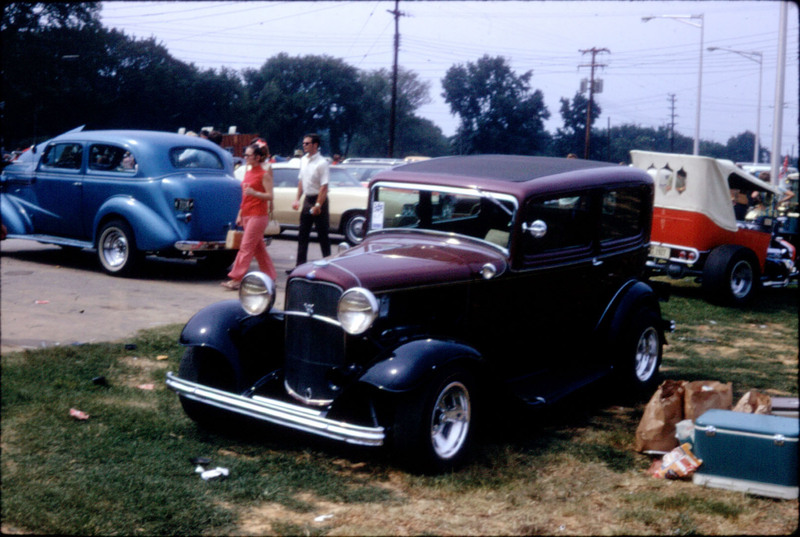 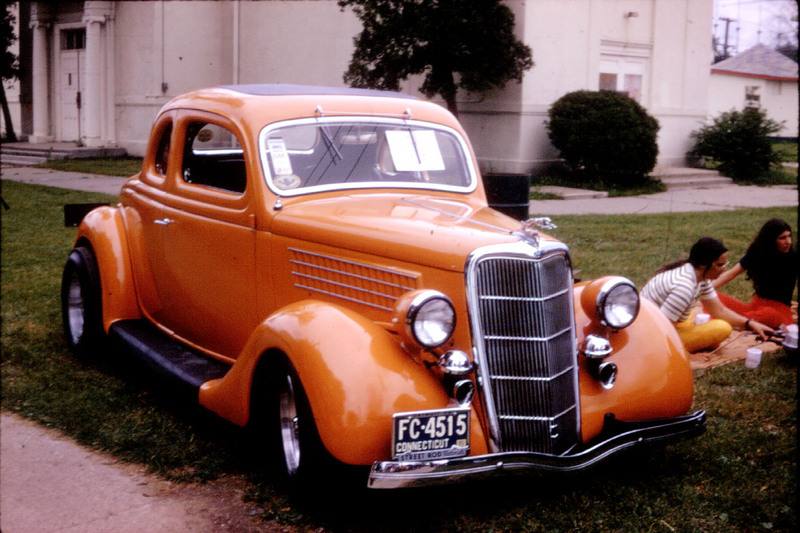 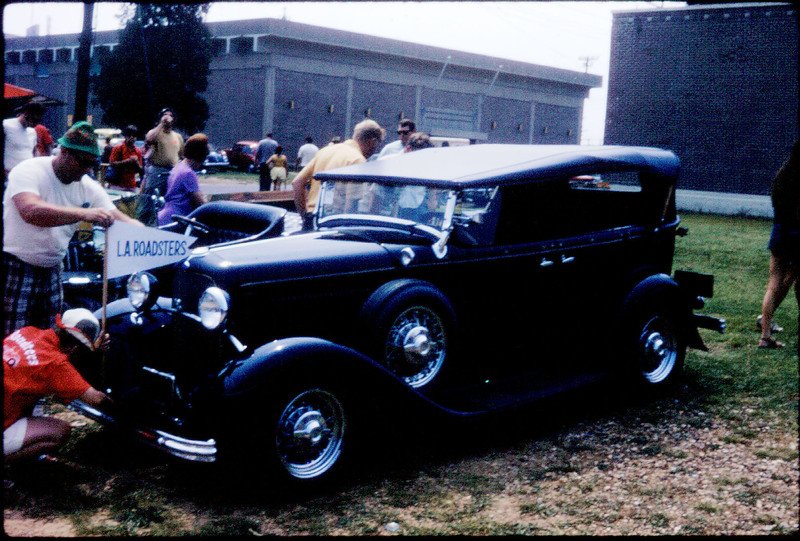 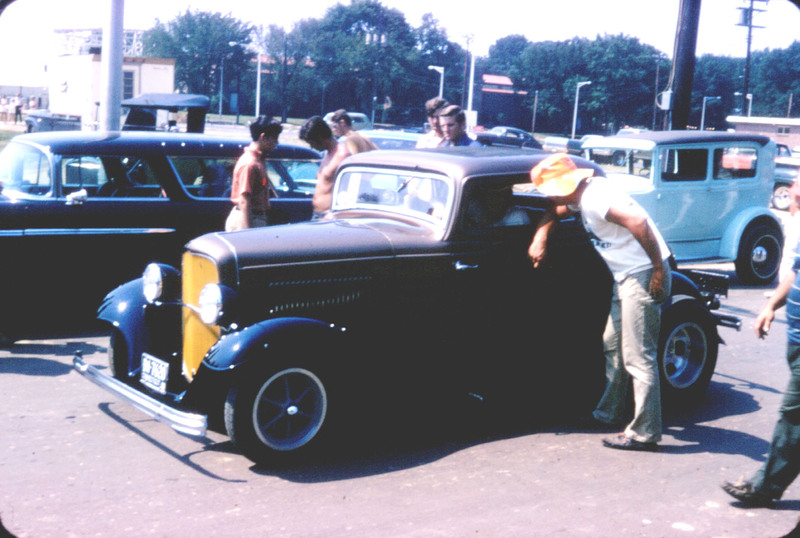 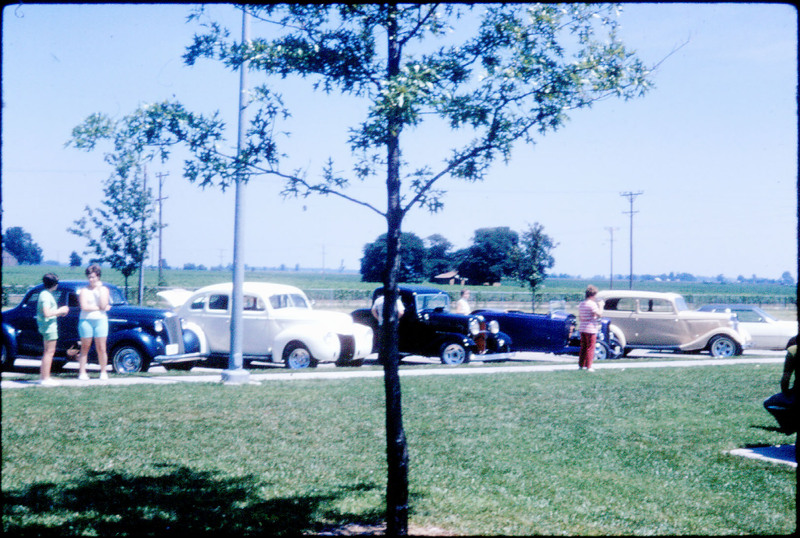 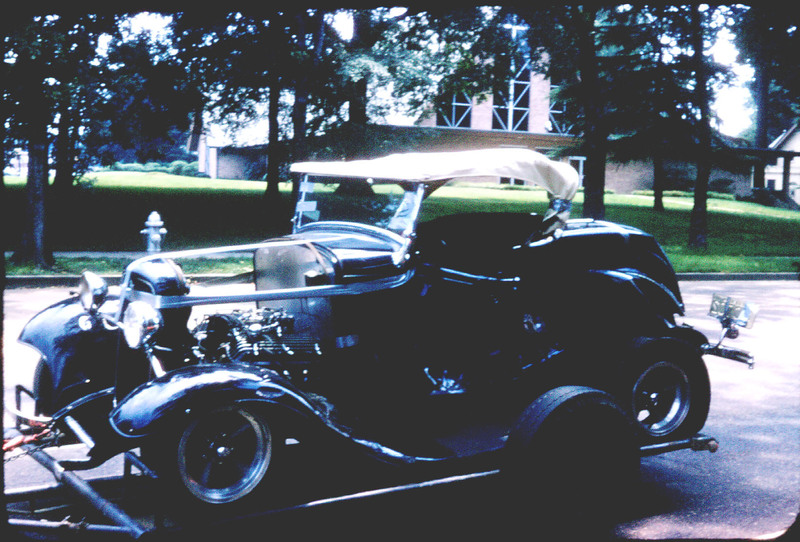 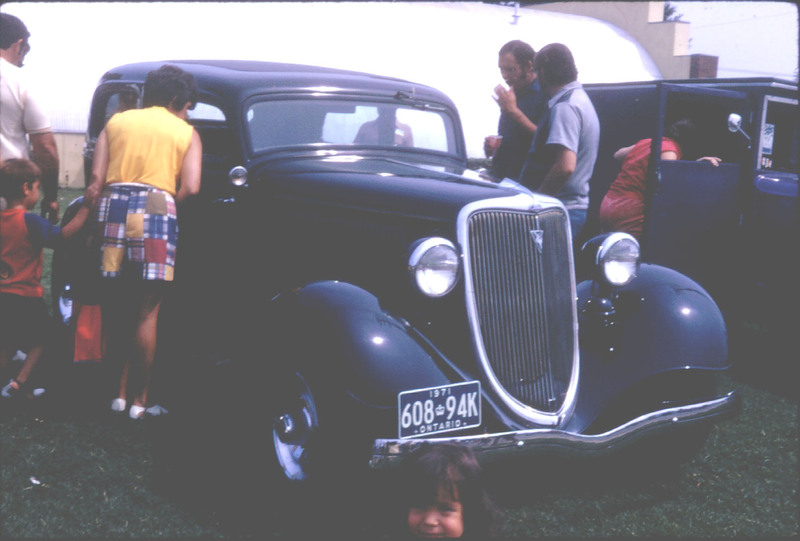 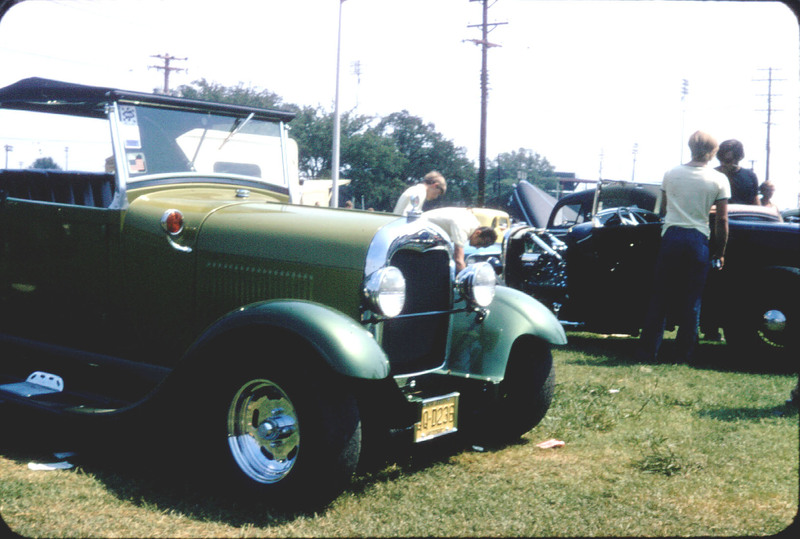 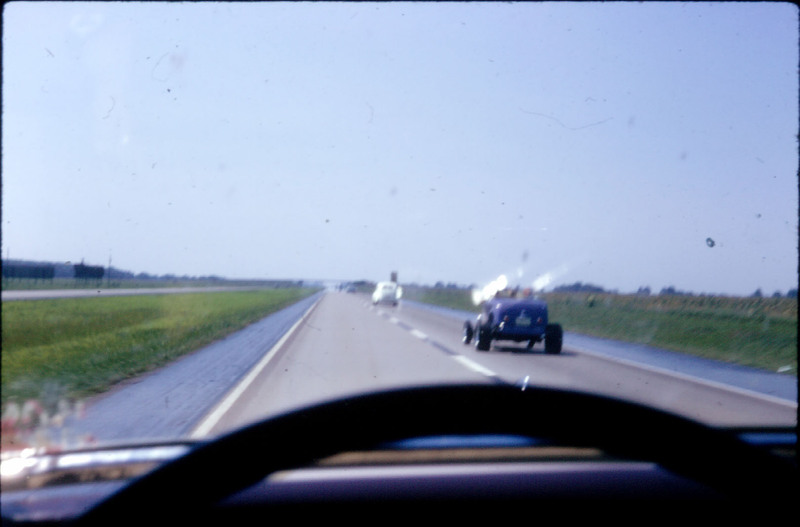 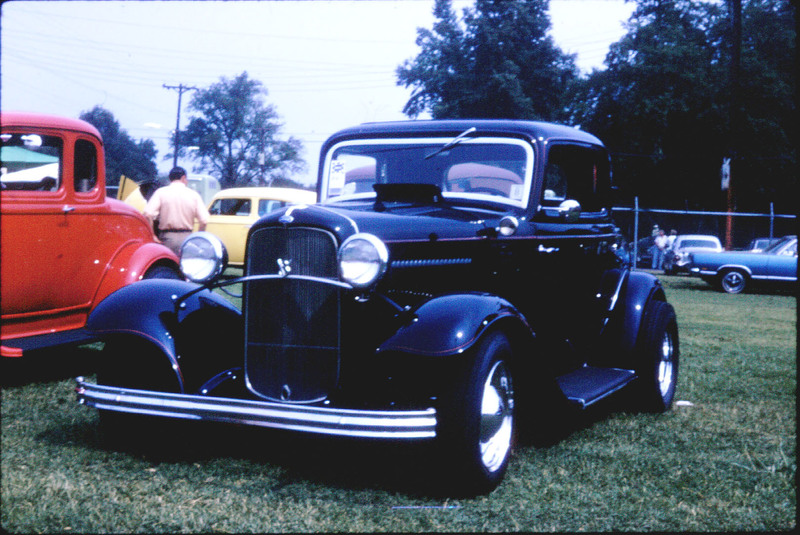 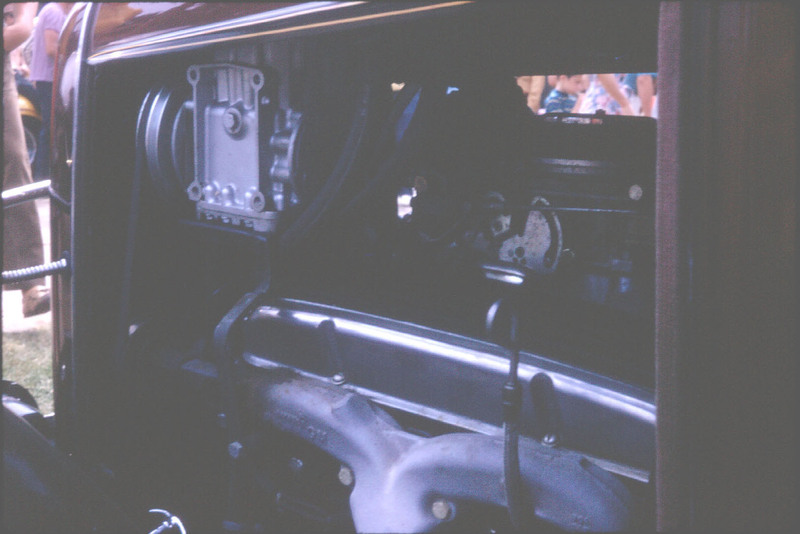 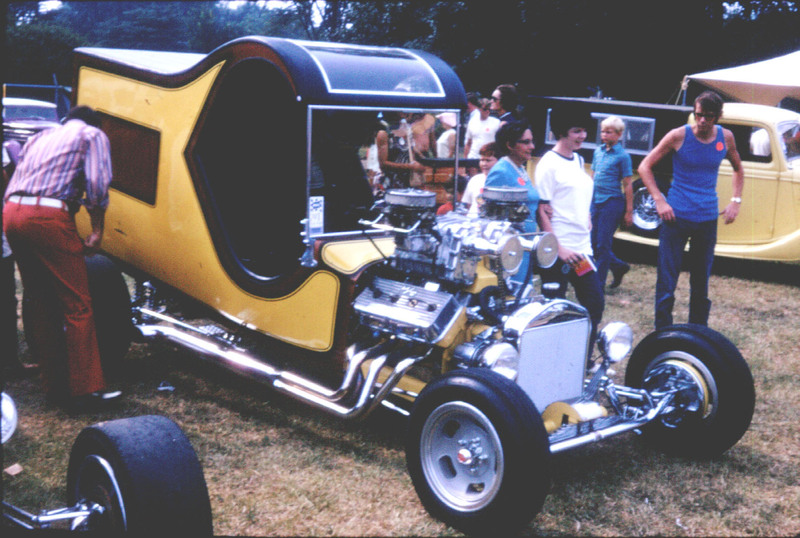 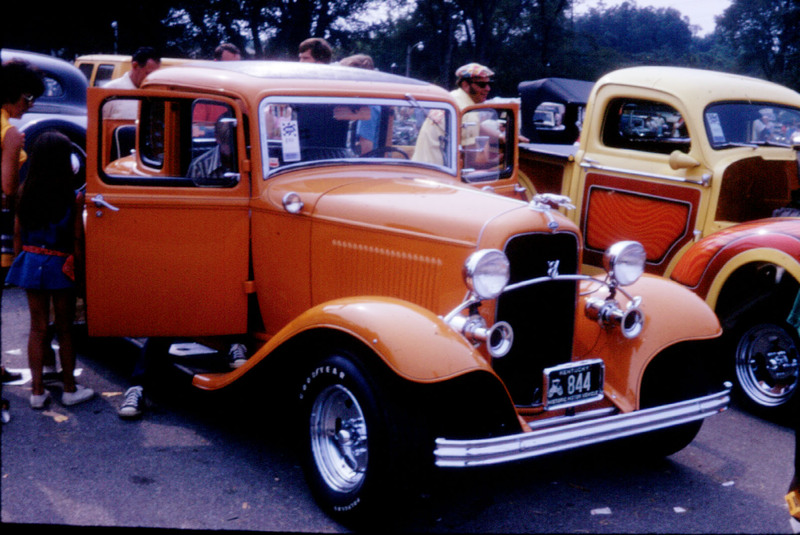 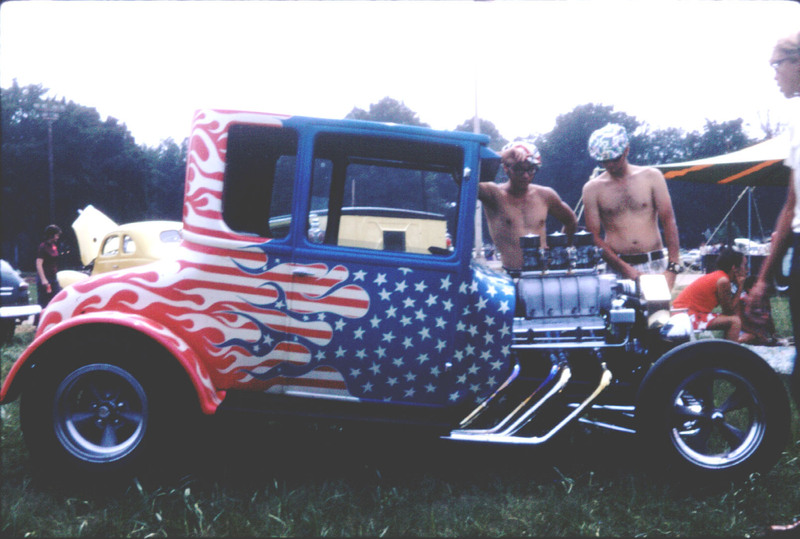 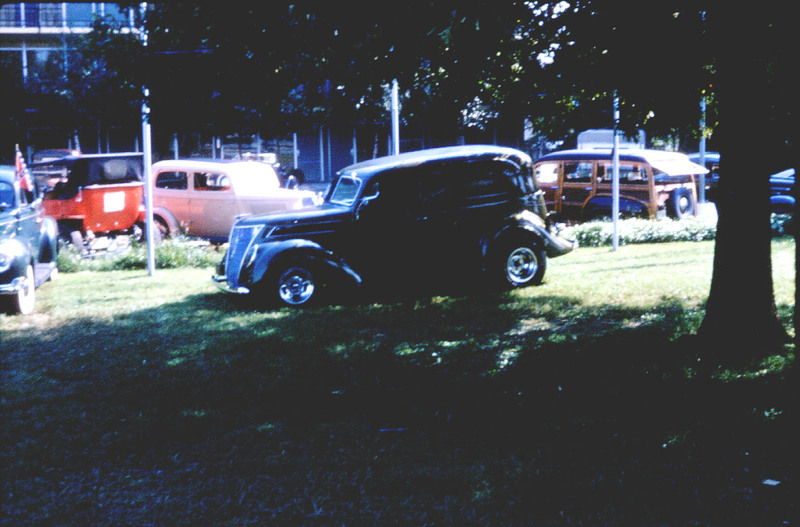 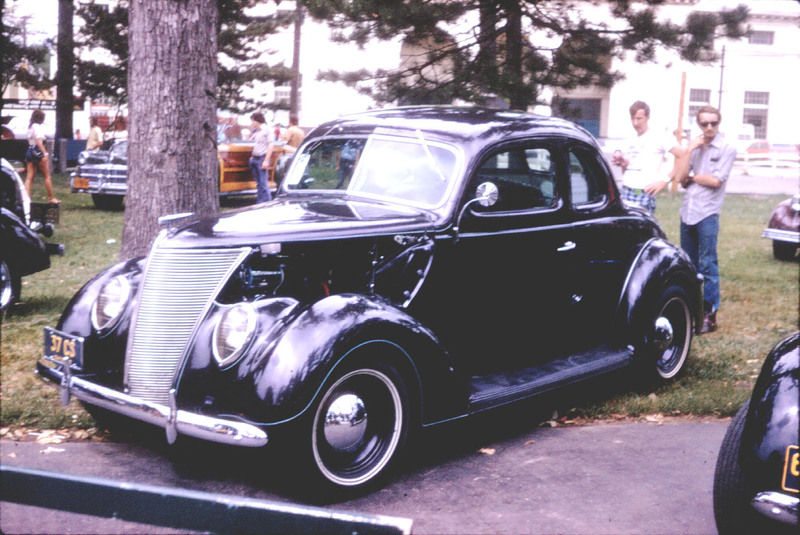 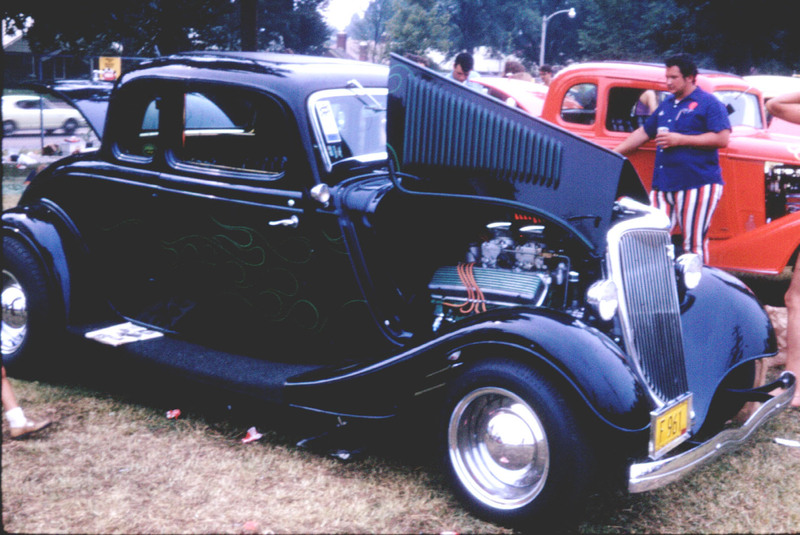 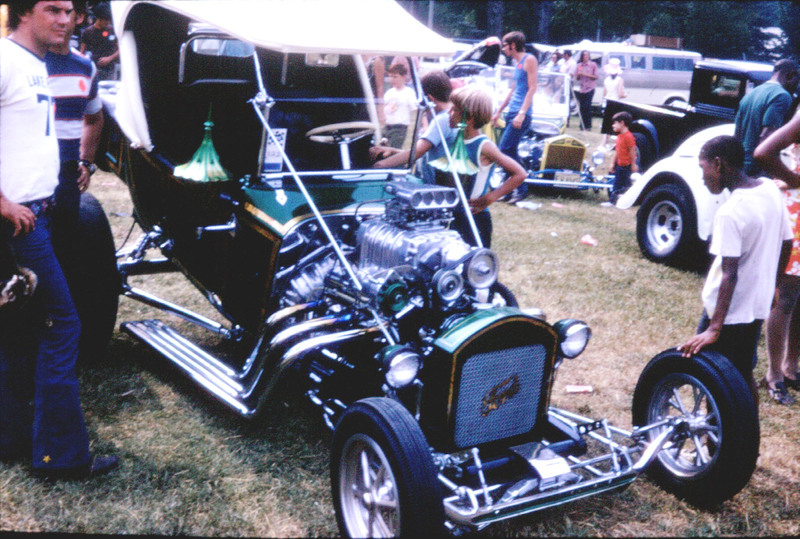 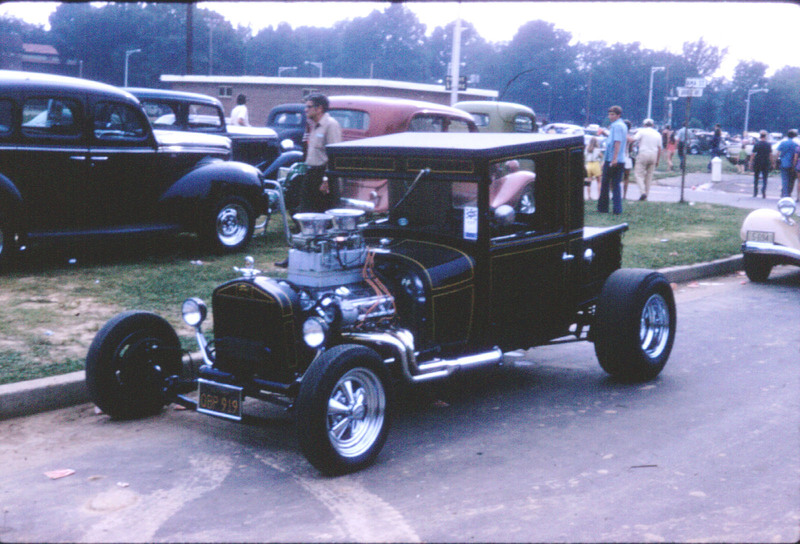 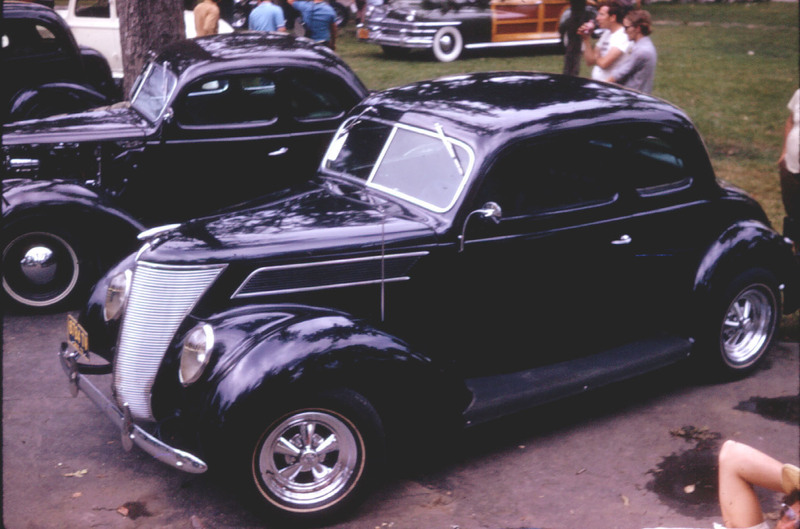 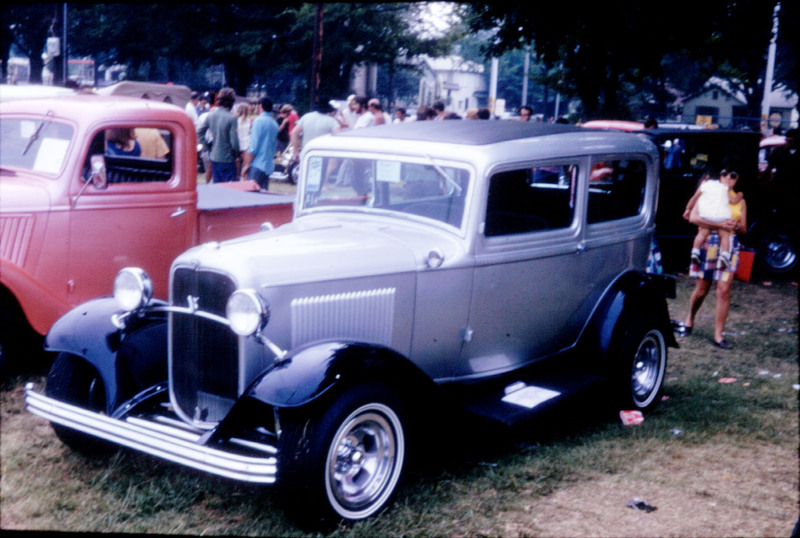 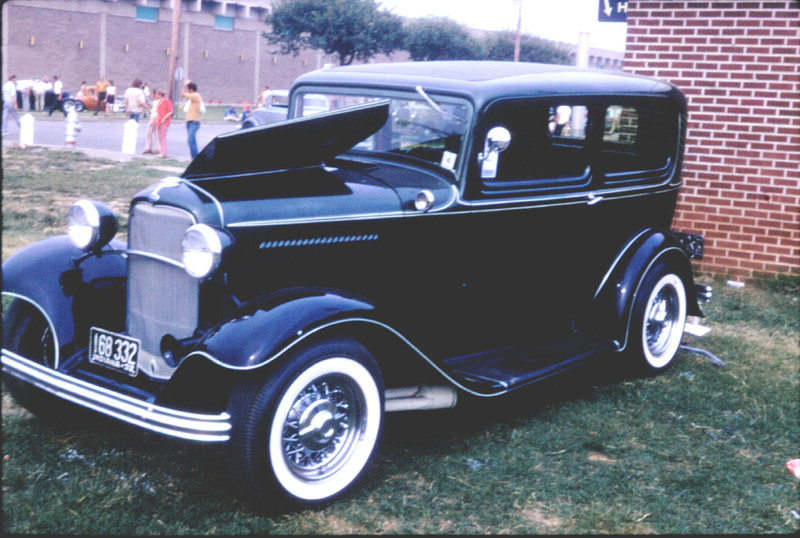 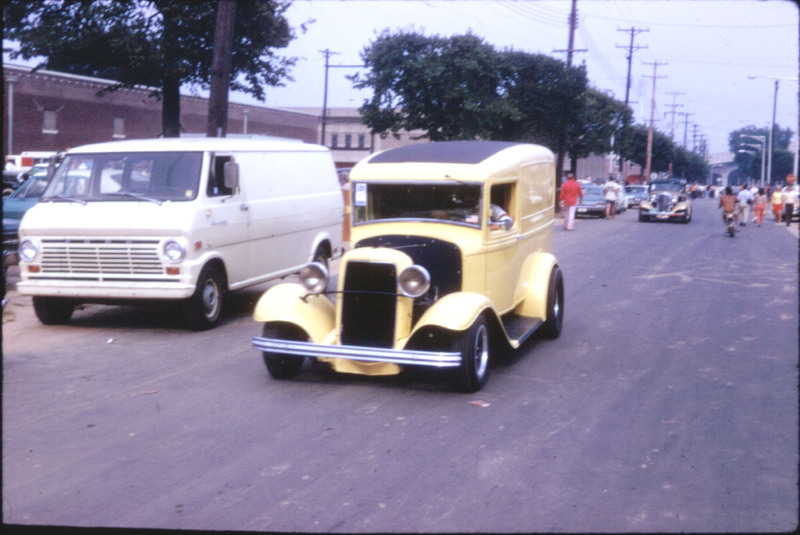 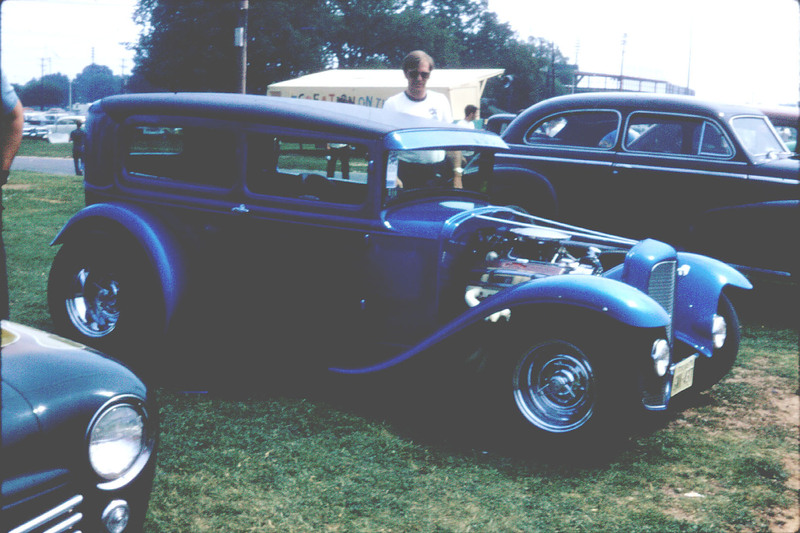 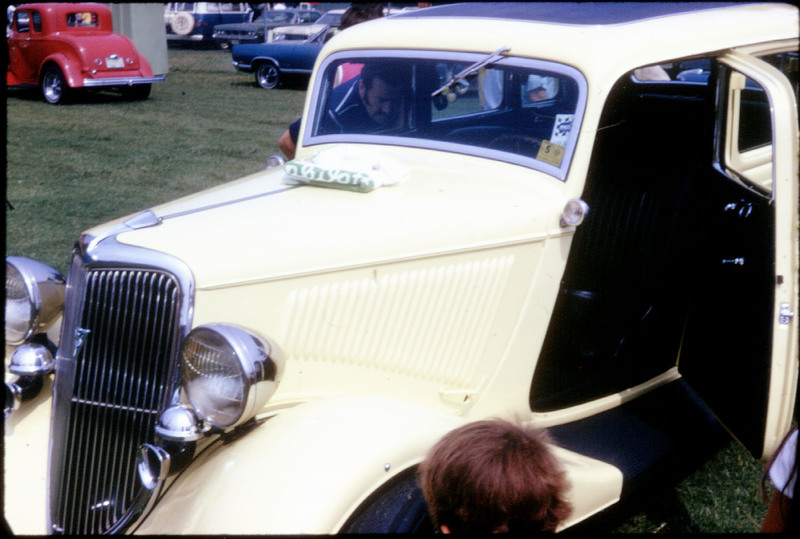 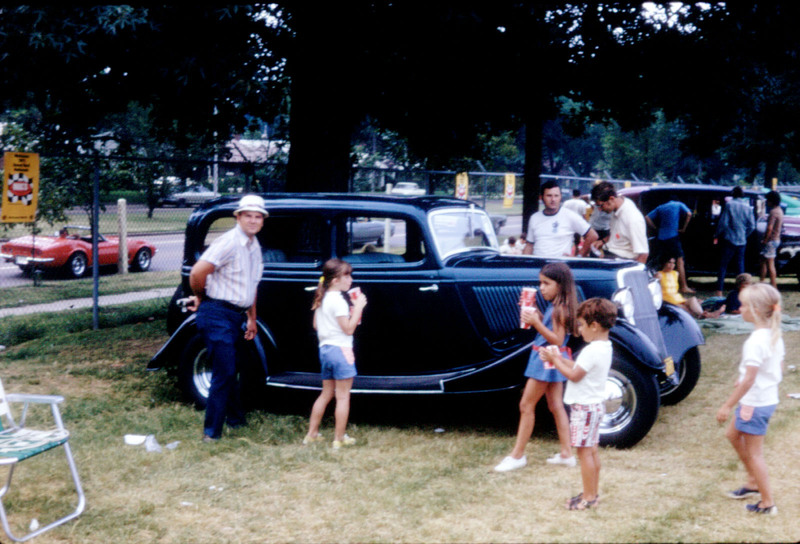 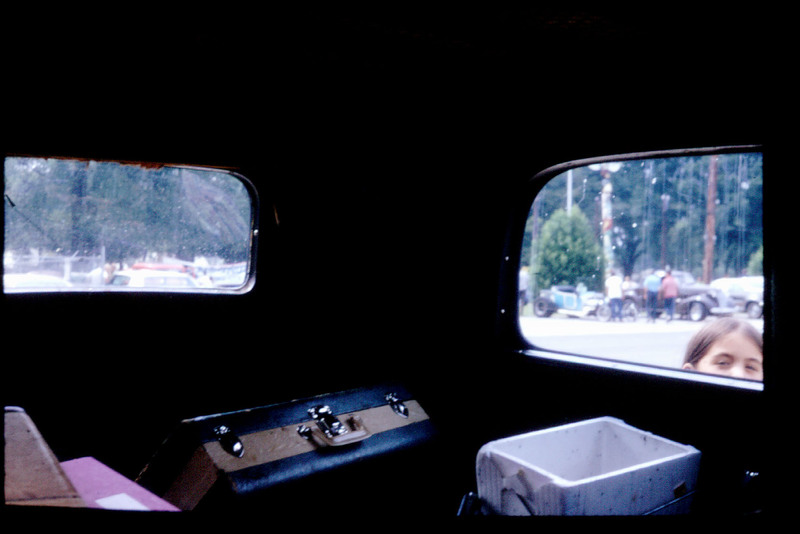 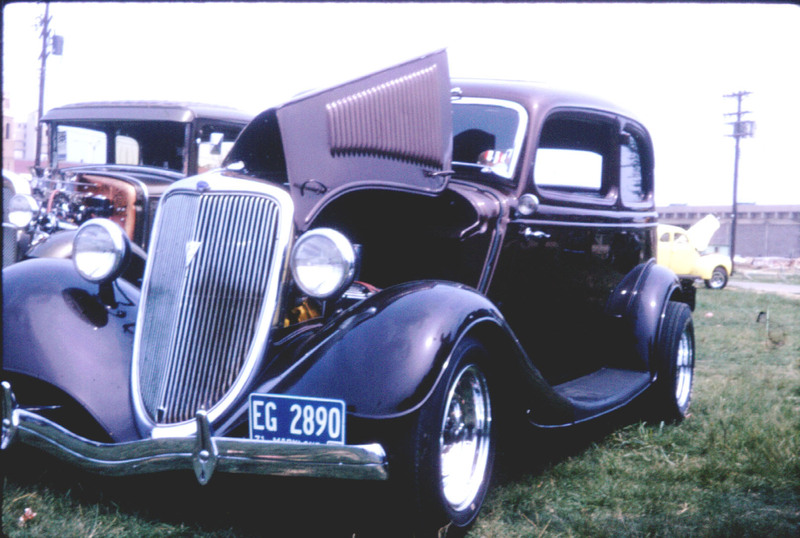 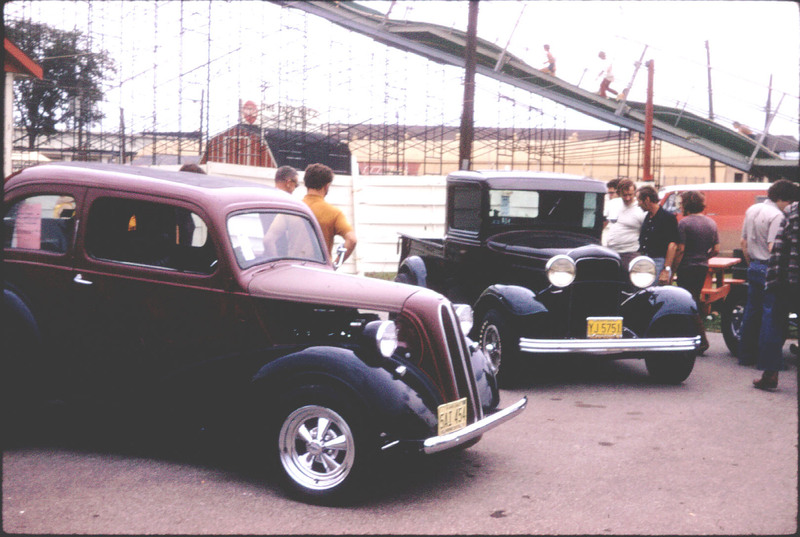 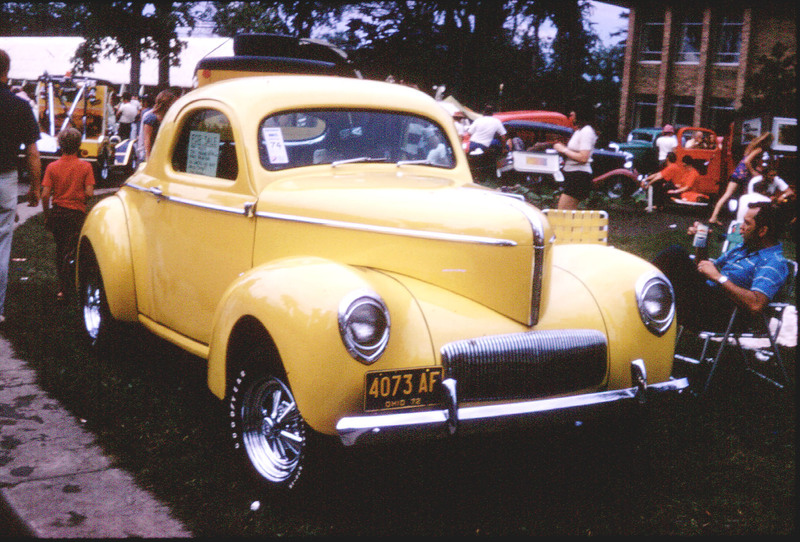 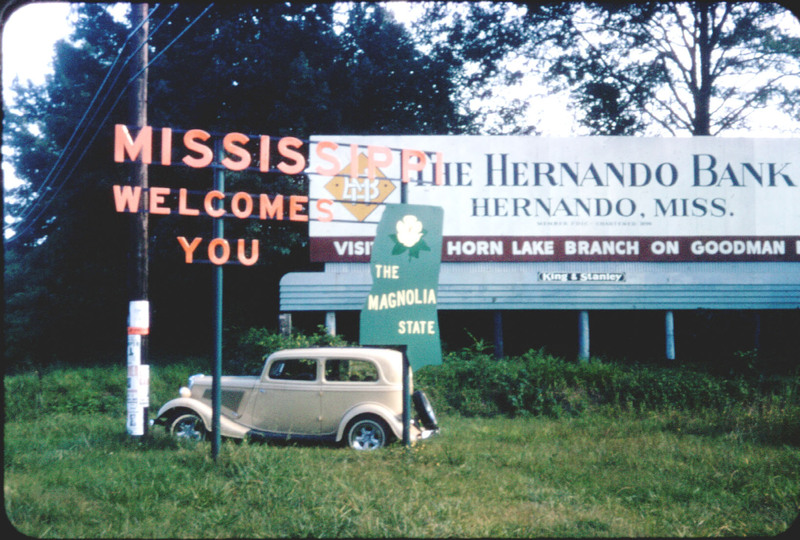 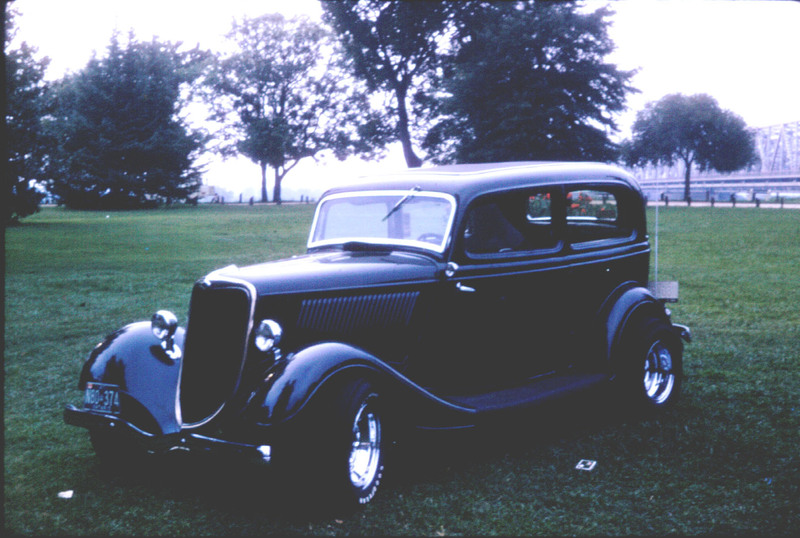 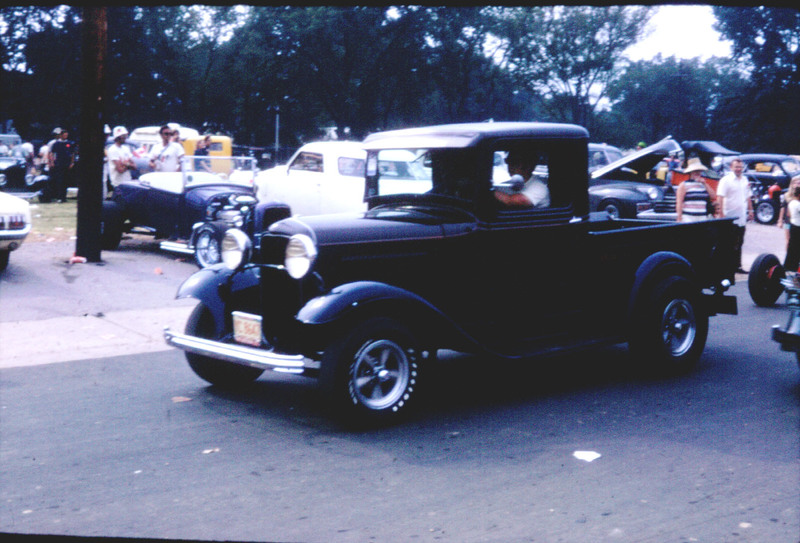 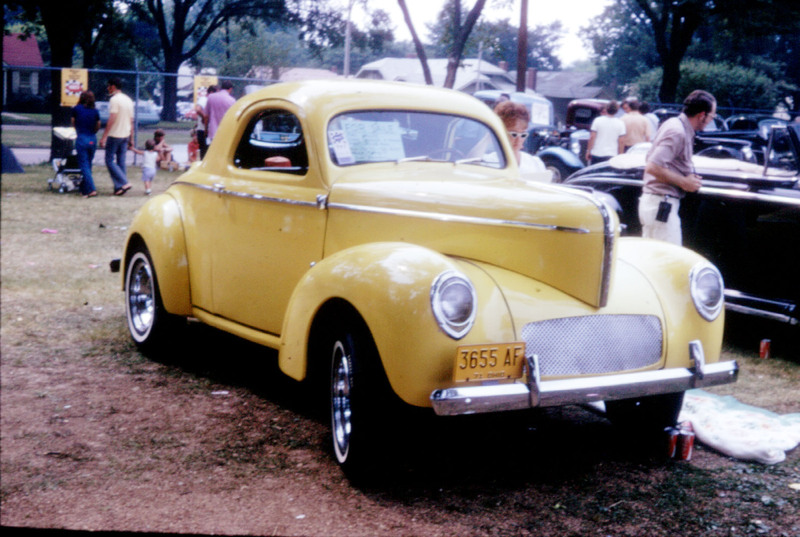 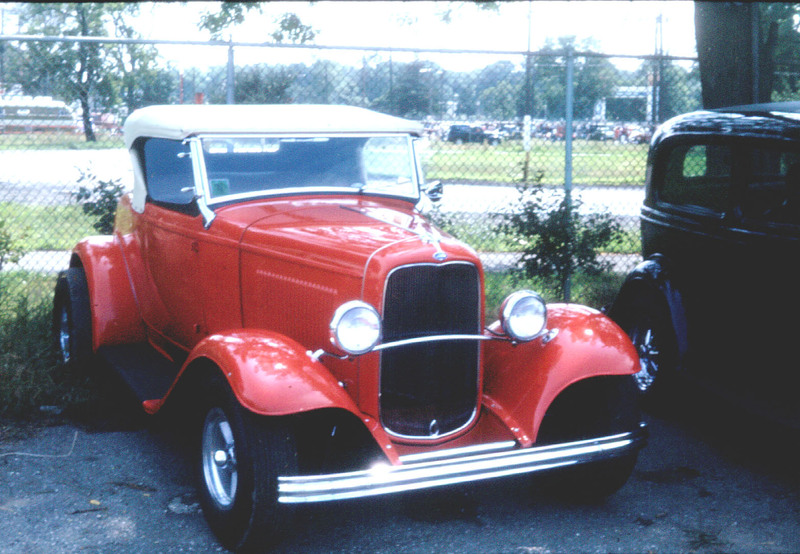 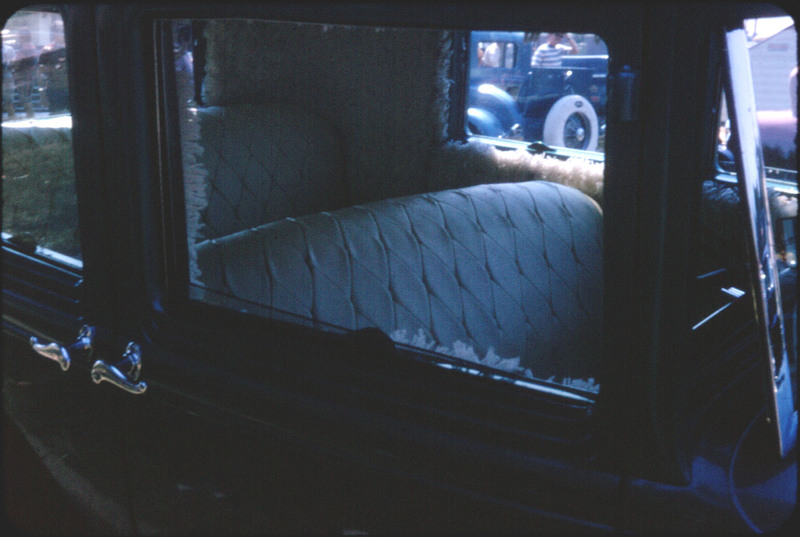 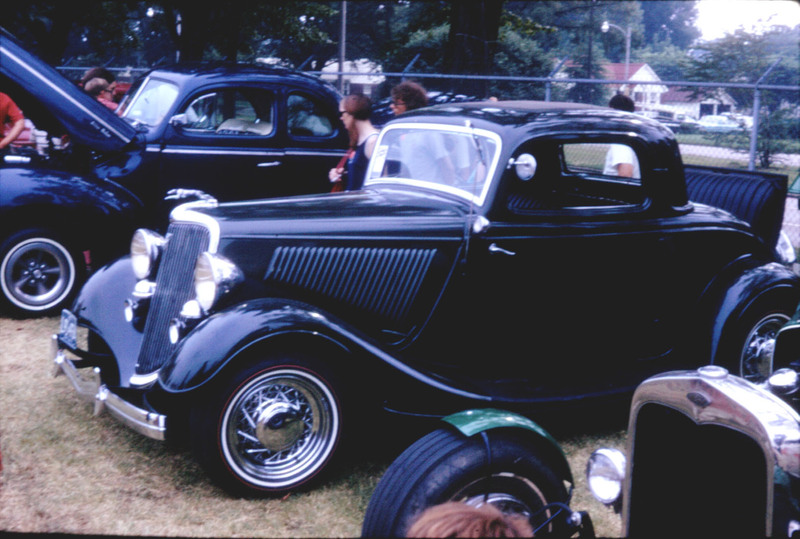 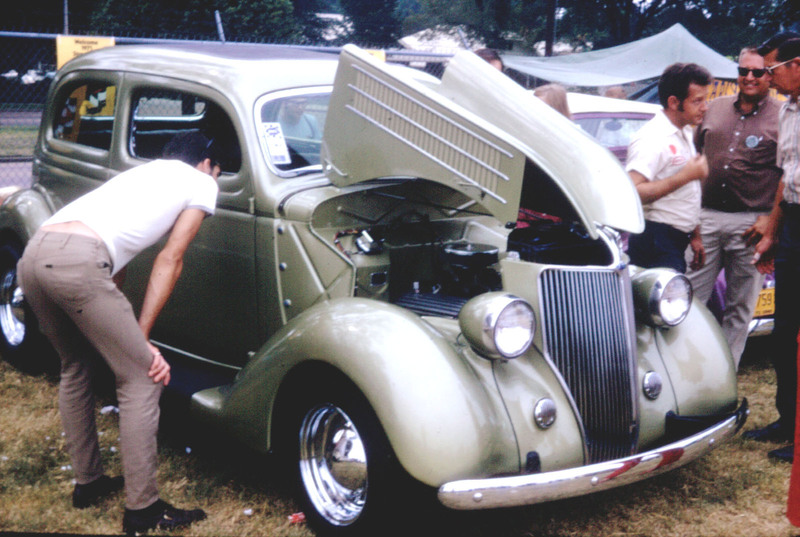 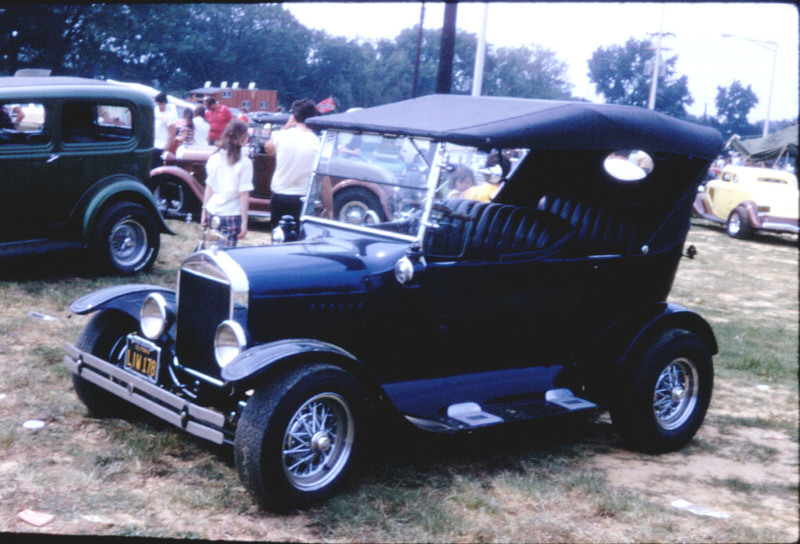 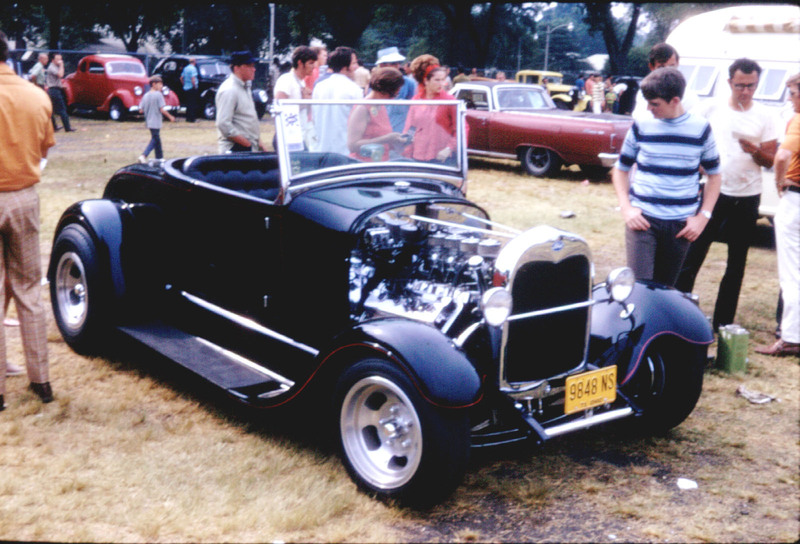 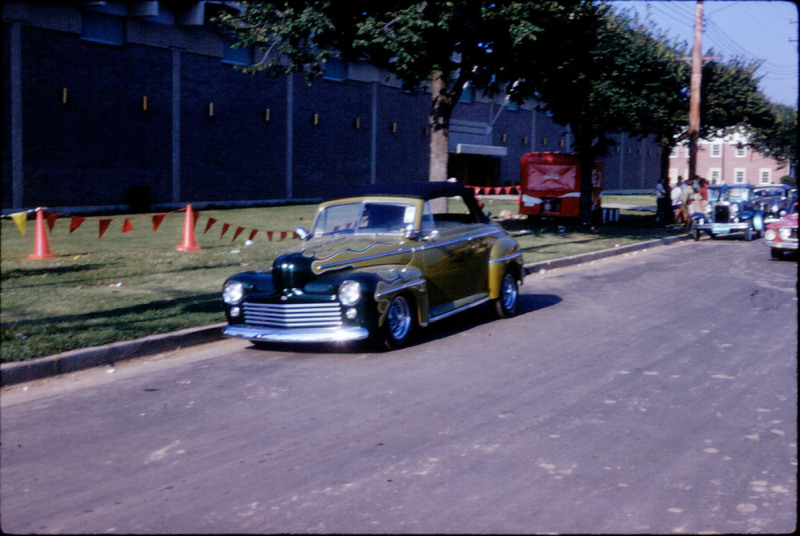 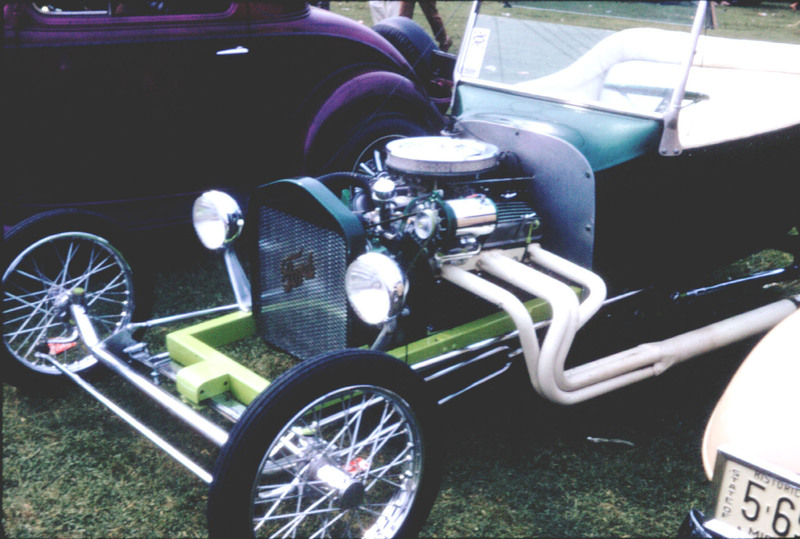 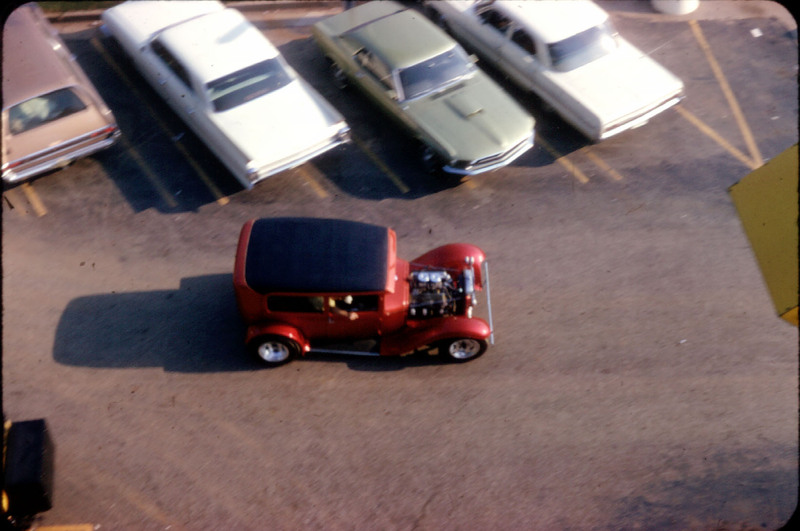 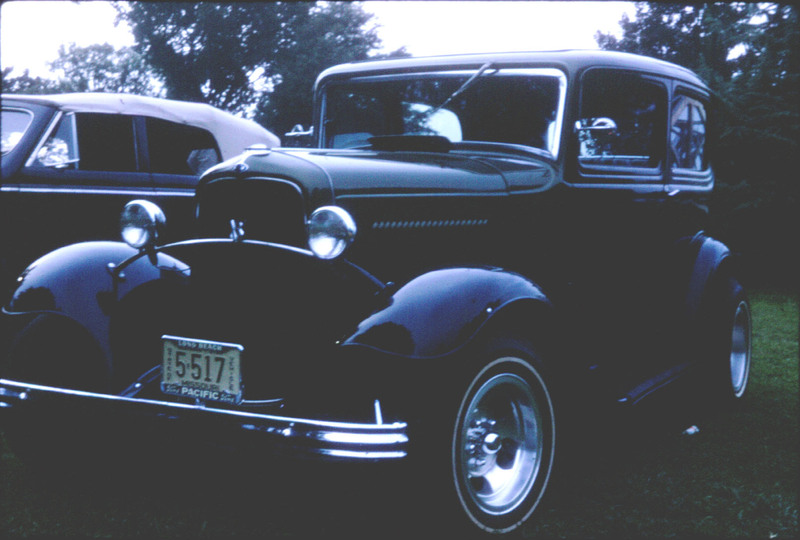 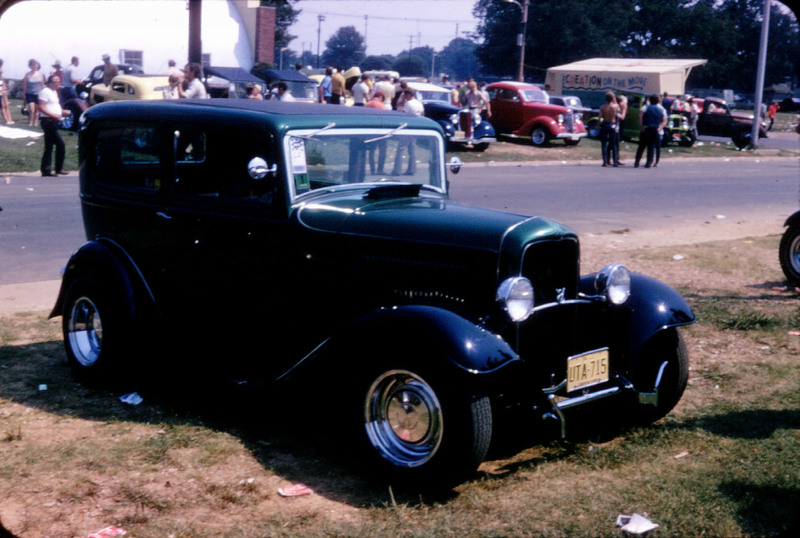 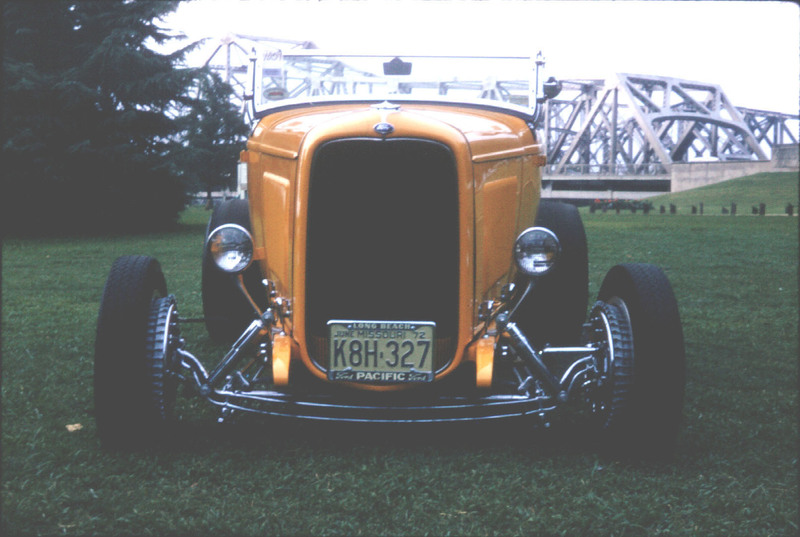 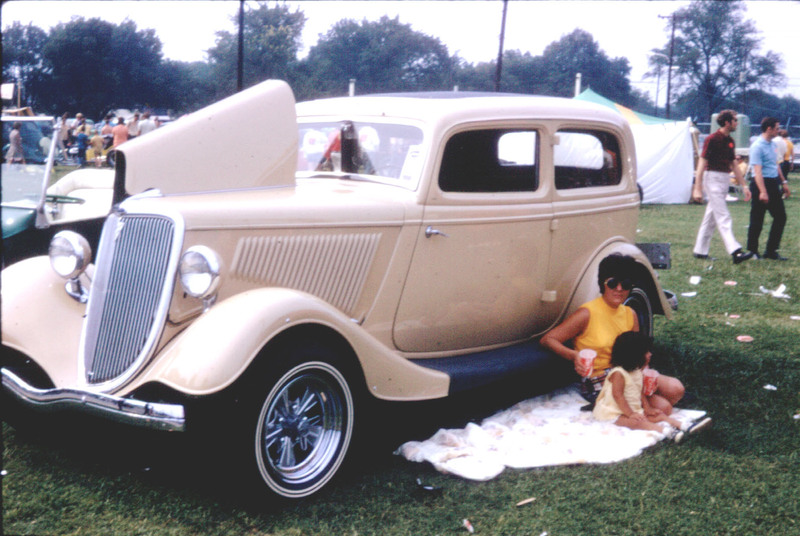 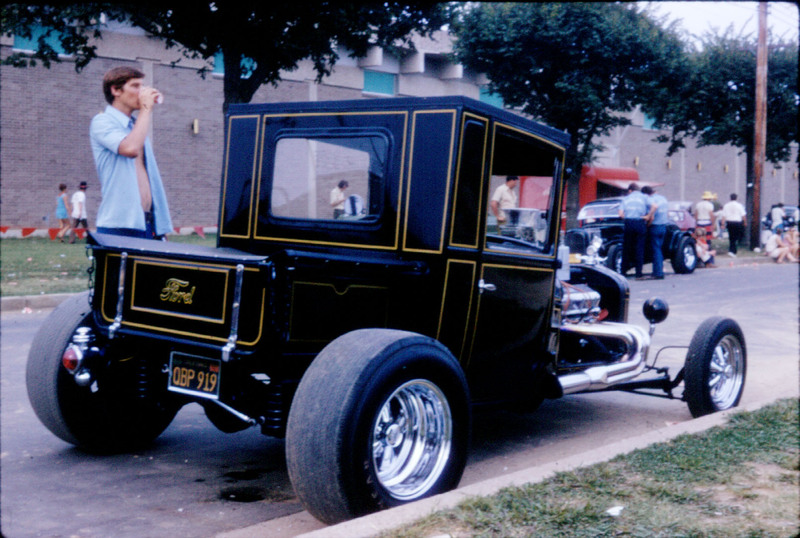 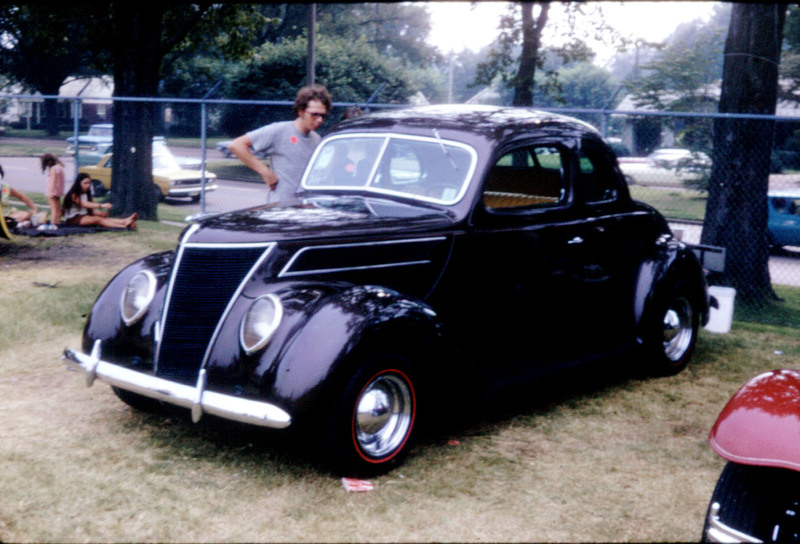 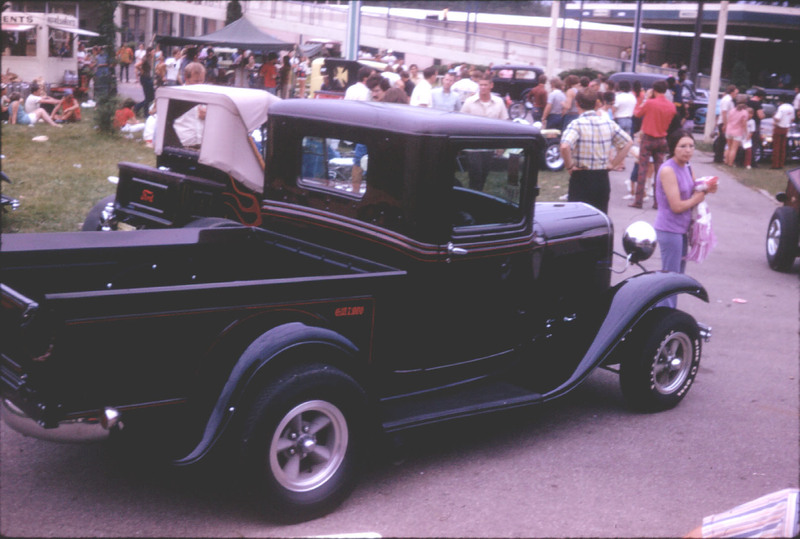 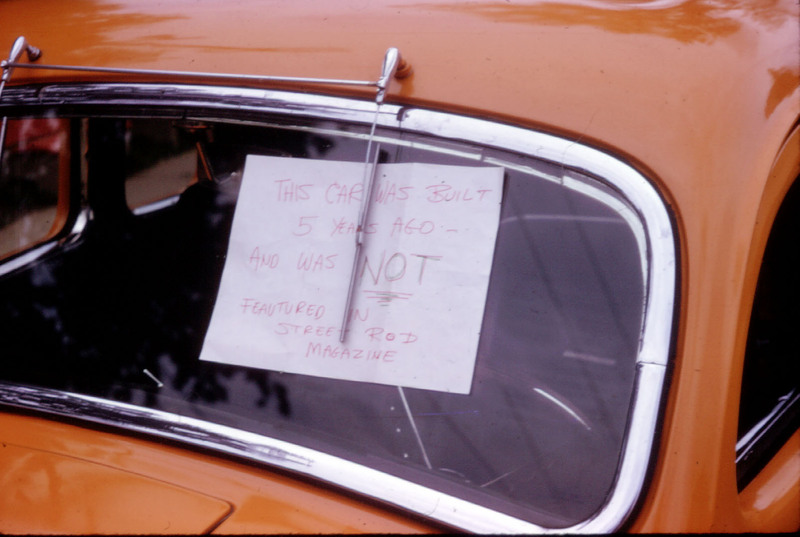 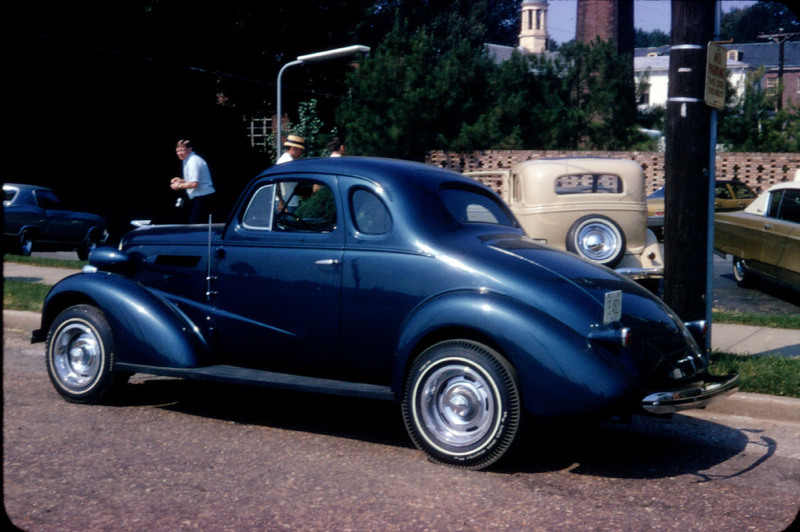 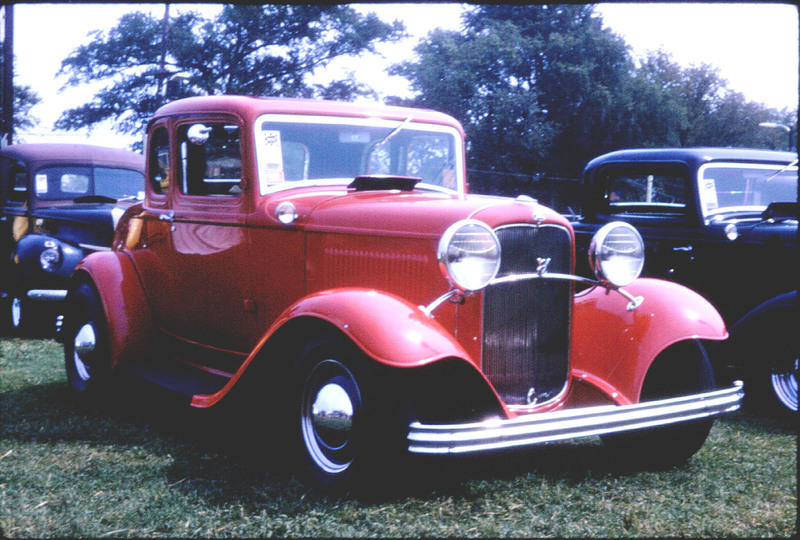 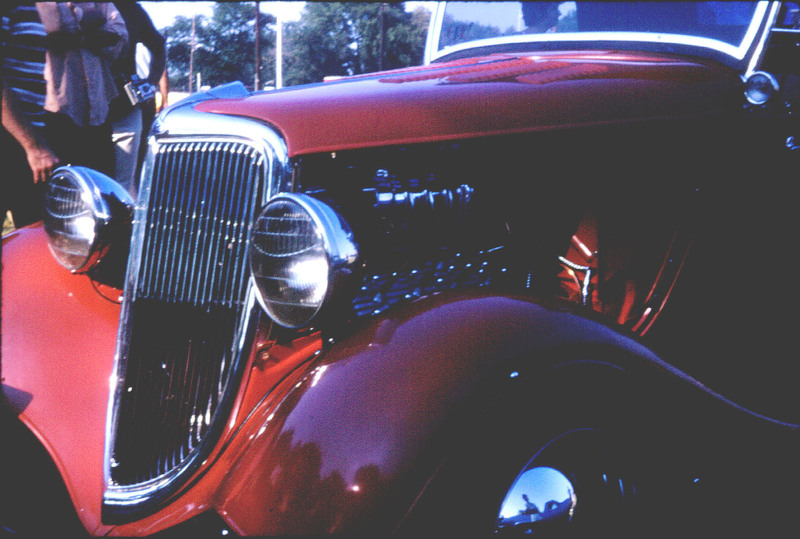 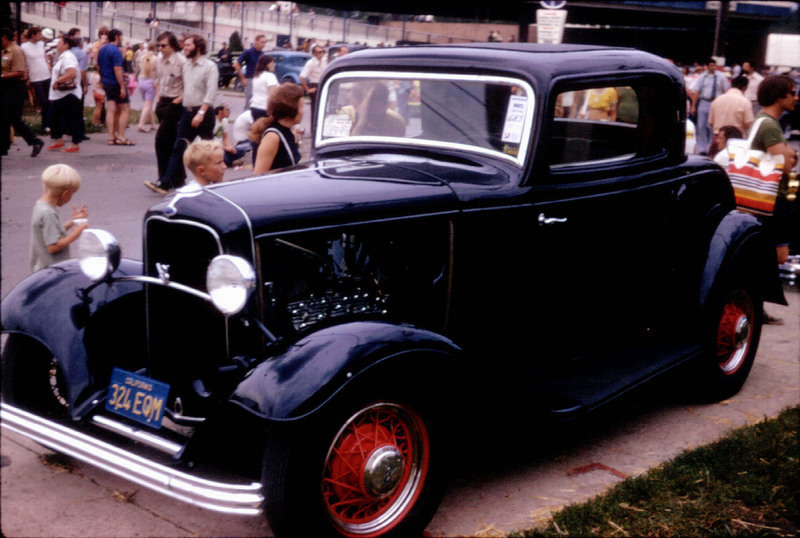 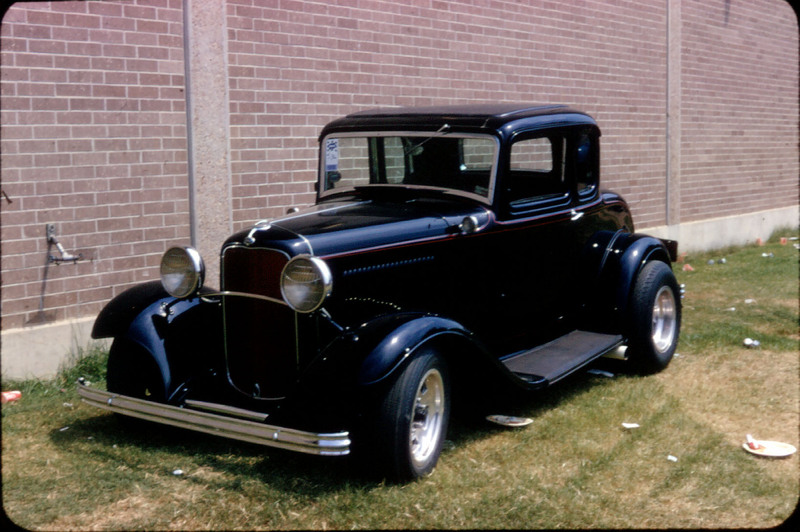 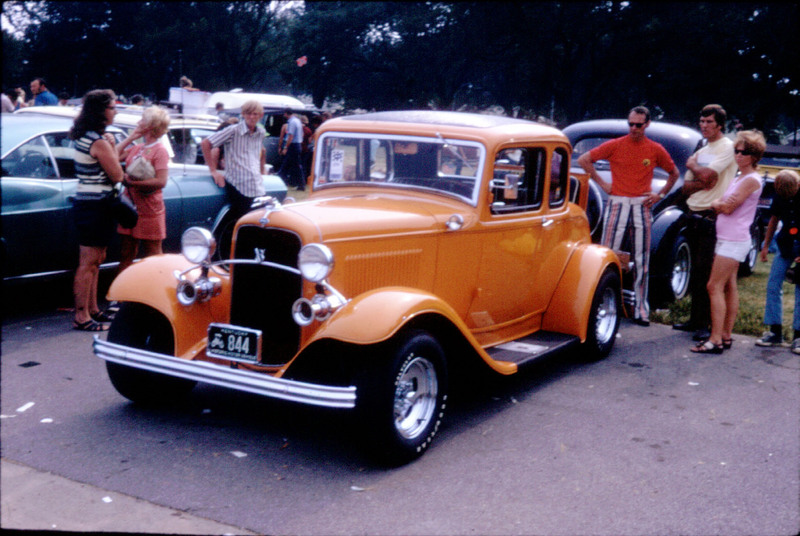 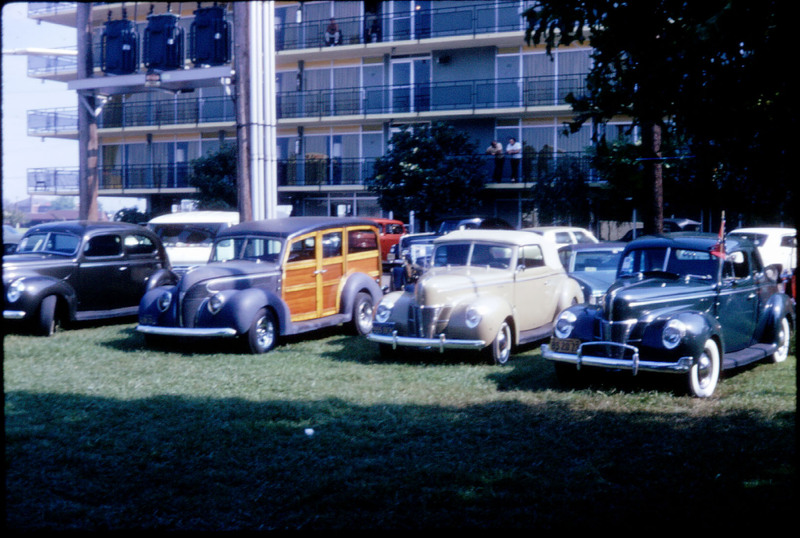 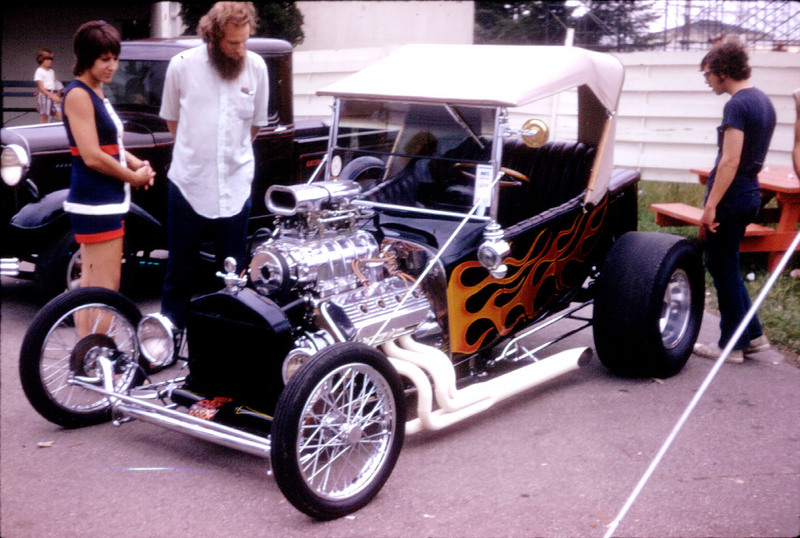 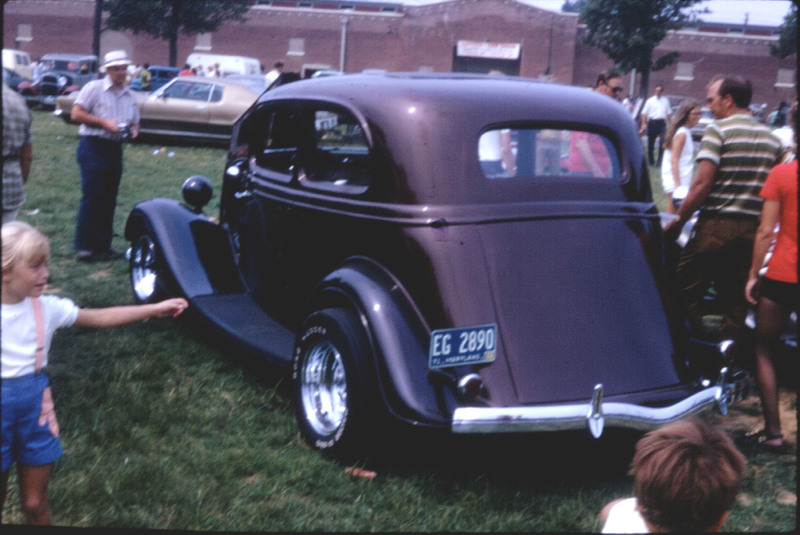 The following year, however, Dad piled us all in his ’34 Ford Sedan and we headed to Memphis, for the Street Rod Nats. This was the first big event that I had been to, and I was like a puppy with two tails. 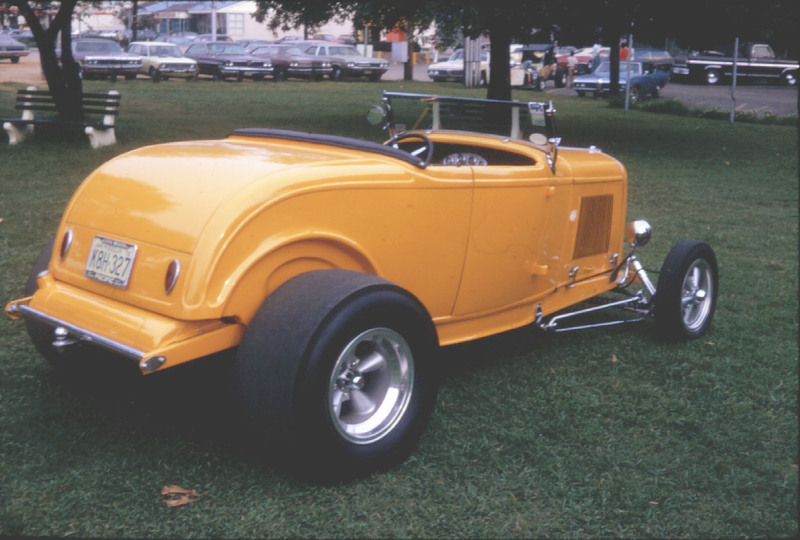 I also fell in love with the original Gary Kessler roadster. 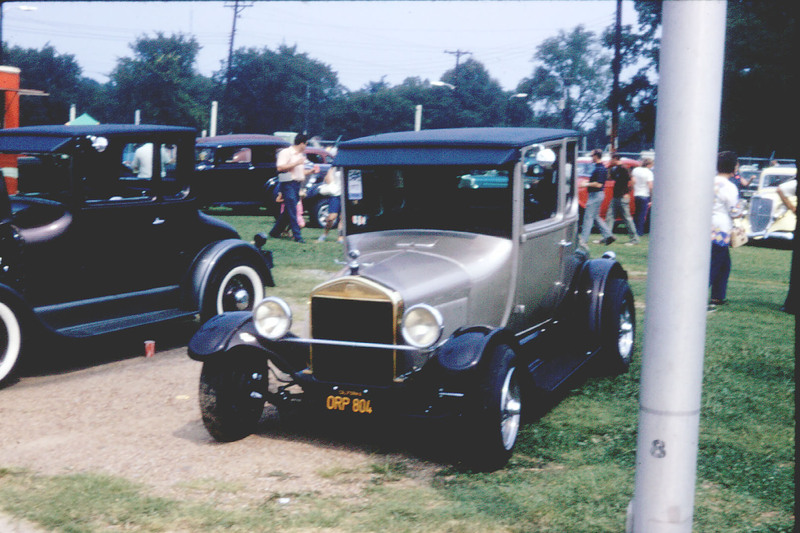 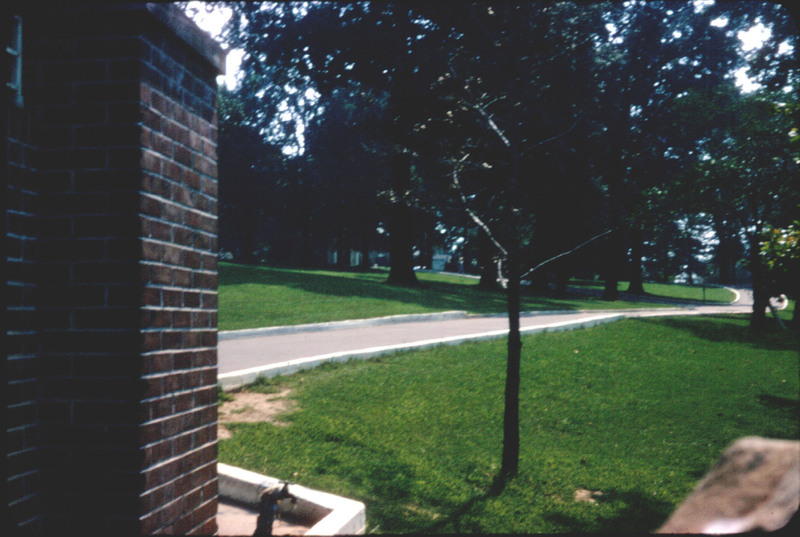 Here’s Dad’s pic’s from Memphis! 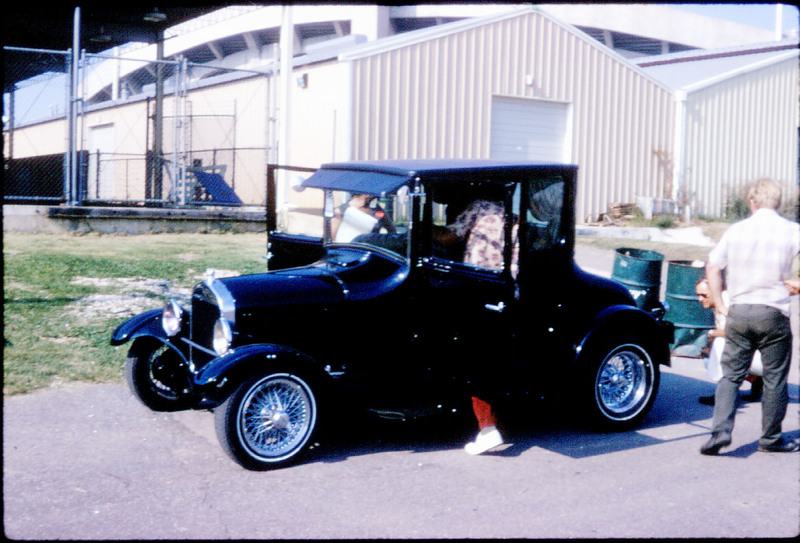 Those are the days I began to realize my high school 40 tudor was burning in the back of my mind. 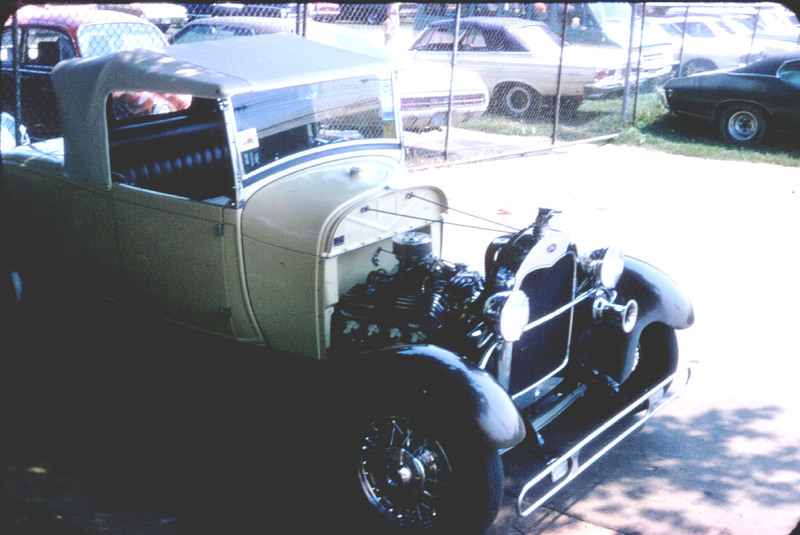 Bought another in 72. 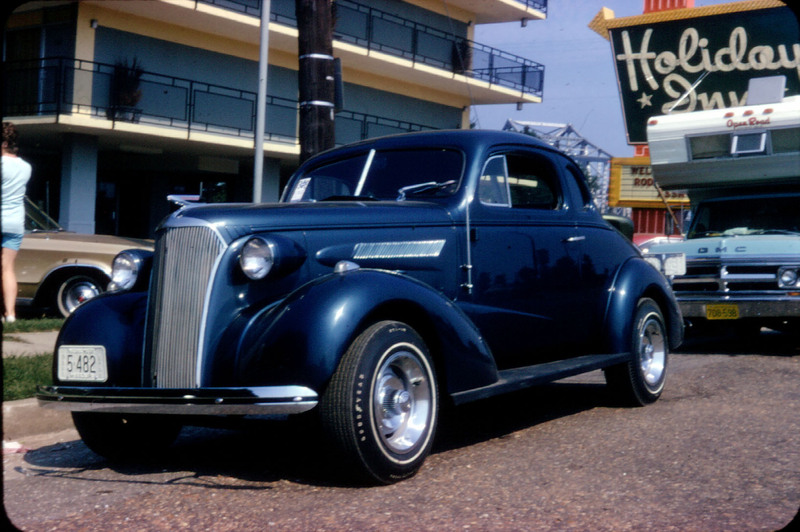 I love John Hyatt [sp] Memphis in the Meantime.